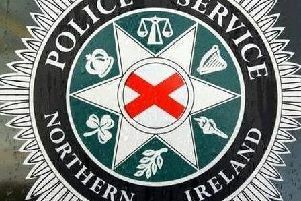 Over 140 people have contacted police with information about the murder of Lyra McKee via a Major Incident Public Portal (MIPP) set up by PSNI investigators. 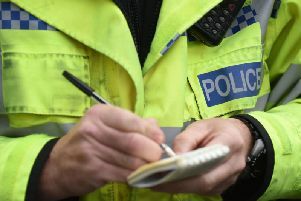 A female shop assistant has been left bruised and shaken after being struck with a bat by a masked man during a robbery in Derry this morning. 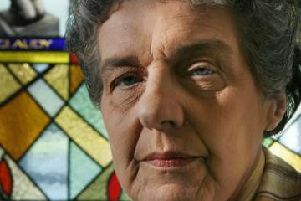 The PSNI have appealed for witnesses after vandals destroyed plants pots and windows at a bar in Drumahoe. 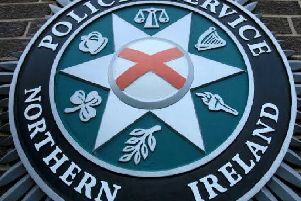 Saoradh's claim that a 'Republican Volunteer' accidentally shot 29-year-old journalist Lyra McKee in Derry last night has been angrily dismissed by the Deputy Chief Constable of the PSNI Stephen Martin. 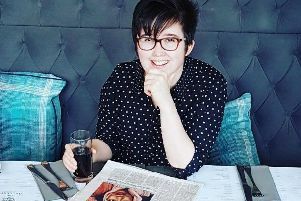 The funeral of Lyra McKee who was shot dead by a republican gunman in Derry on Thursday will take place in Belfast on Wednesday. 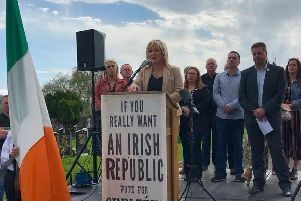 The Sinn Féin vice-president, Michelle O'Nell, has called on those who murdered Lyra McKee in Derry on Thursday to disband. 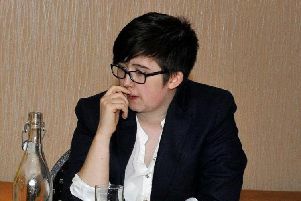 The detective leading the investigation into the murder of Lyra McKee on Thursday has said he believes the young journalist's death has prompted a sea change within the republican community in Derry. 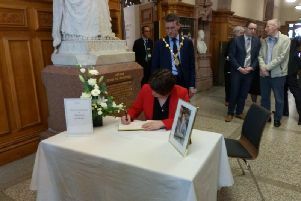 Foyle MP Elisha McCallion has said those who murdered Lyra McKee in Derry last night are at war with their own community. 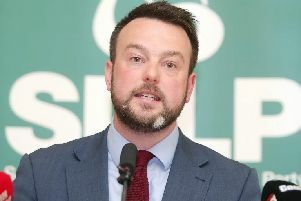 The SDLP leader Colum Eastwood has described the murder of Lyra McKee in Derry last night as a 'grotesque crime' perpetrated by 'cowards' who are at loggerheads with the people of Ireland. The DUP leader Arlene Foster has said those responsible for the murder of young campaigning journalist Lyra McKee in Derry last night will not be allowed to drag us back to the dark days of the Troubles. 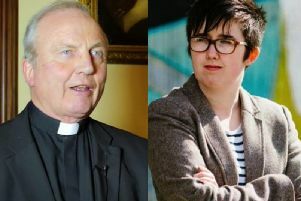 Former Derry District Commander and current Deputy Chief Constable Stephen Martin has said those who murdered 29-year-old journalist Lyra McKee in Derry last night should hang their heads in shame. 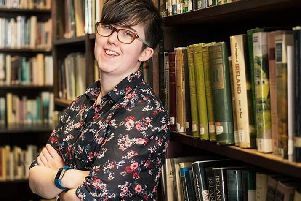 The director of The Rainbow Project John O'Doherty, has said the murder of journalist and fellow advocate for gay people Lyra McKee was a remarkable individual and will be hugely missed. 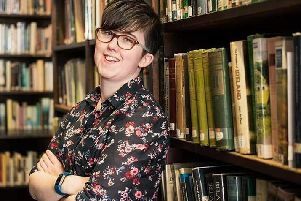 The President Michael D. Higgins and the Taoiseach Leo Varadkar have both paid tribute to the late Lyra McKee who was shot dead during rioting in Creggan last night. 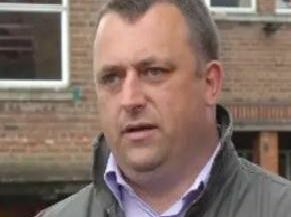 Independent republican councillor, Gary Donnelly, has urged those who murdered Lyra McKee in Creggan last night to desist from any further attacks. 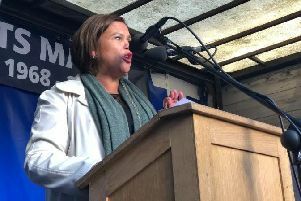 Sinn Féin president, Mary Lou McDonald, has said the late Lyra McKee's contribution to Irish life stood in stark contrast to those who murdered her in Derry last night. The Chair and Vice-Chair of the Derry and Strabane Policing and Community Safety Partnership, Alderman Mary Hamilton and Mr. 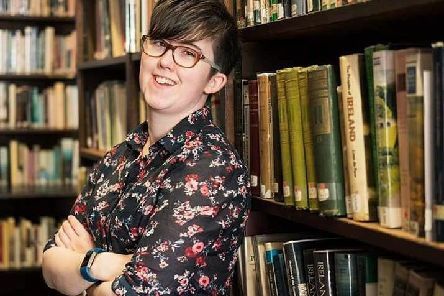 Patsy McGonagle, have condemned last night’s murder of journalist Lyra McKee in the Creggan area of the city. 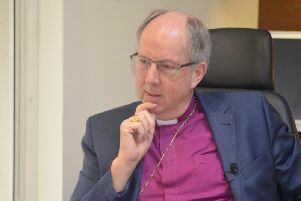 The Bishop of Derry and Raphoe, Ken Good, has expressed outrage over the murder of 29-year-old journalist, Lisa McKee, in Creggan last night but said loss of life as a result of the actions of violent republicans in the city was not 'entirely unforseeable'.